To plan your trip by public transport, consult the Metlink website . 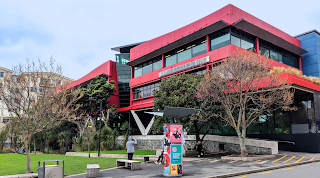 It is pleasant to walk in central Wellington, particularly around the harbour edges, and most places in the CBD are within walking distance. 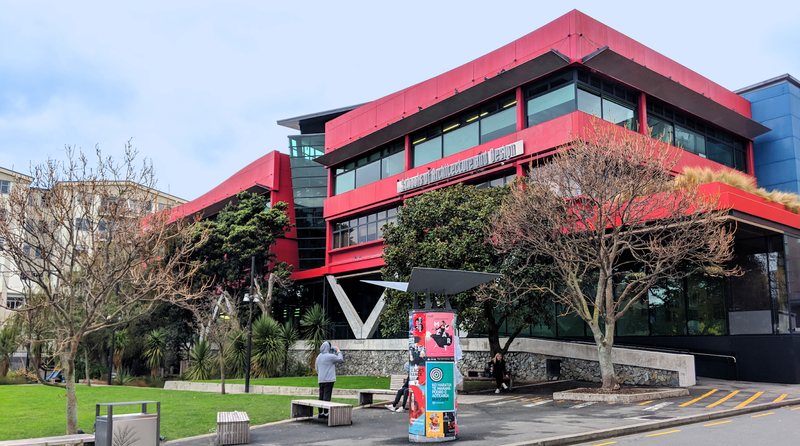 To reach addresses further afield or if you are not so good on foot, Wellington has an extensive bus network, and a myriad of buses pass by the conference venue. If you use public transport more than twice a day, a Metlink Day Pass may be your best fare option. It is available from all buses and costs $10 (cash). Unfortunately, the Metlink Day Pass cannot be used on the Airport Flyer (91 line), as it is operated by a different company. A $12 ticket can be bought in the Airport Flyer (cash, EFTPOS, credit card) to get you from the CBD to the airport and back. Zoomy, Uber and taxis are other options to get from the airport to the CBD.